Fashion & Firearms April 27-- MEET THE MODELS!! Join the Conversation on Indiana Girls with Guns on Facebook to learn More! Get your Tickets now! Early Bird sign up includes ticket to the SIRT range! 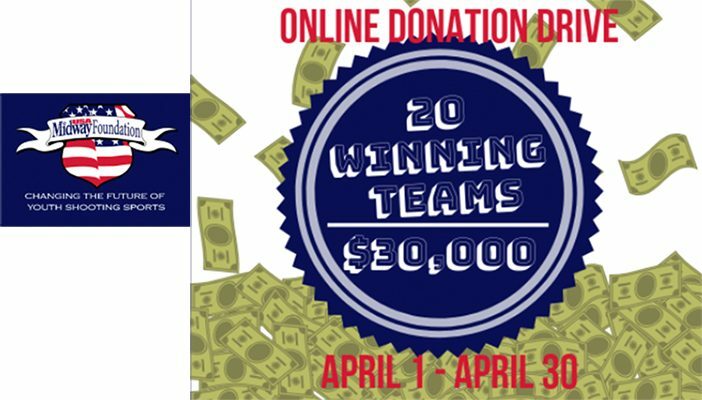 Donate to Support the ISRPA Junior Team in April! Help us win matching funds! Join Indiana Girls With Guns on Facebook to MEET THE MODELS! Concealed is Revealed! At the Indiana War Memorial April 27! Tickets now on sale! Join us in the Grand Lobby and Auditorium of the Indiana War Memorial for the Concealed Carry Extravaganza of the Year! Food, fashion, fun and some outstanding models demonstrating the latest in concealed carry options– and a laser range to try them out!! And Now– Join Indiana Girls With Guns on Facebook to MEET THE MODELS! Join!! What’s in it for YOU! ISRPA members collectively represent hundreds of years of experience with NRA sanctioned competitions and knowledge in the safe use and maintenance of all types of firearms. *Membership in a CMP Afiliated Club or Association is a CMP Requirement for potential purchasers. ISRPA Membership fulfills this requirement. Indiana Youth Sports Shooting Foundation (IYSSF). 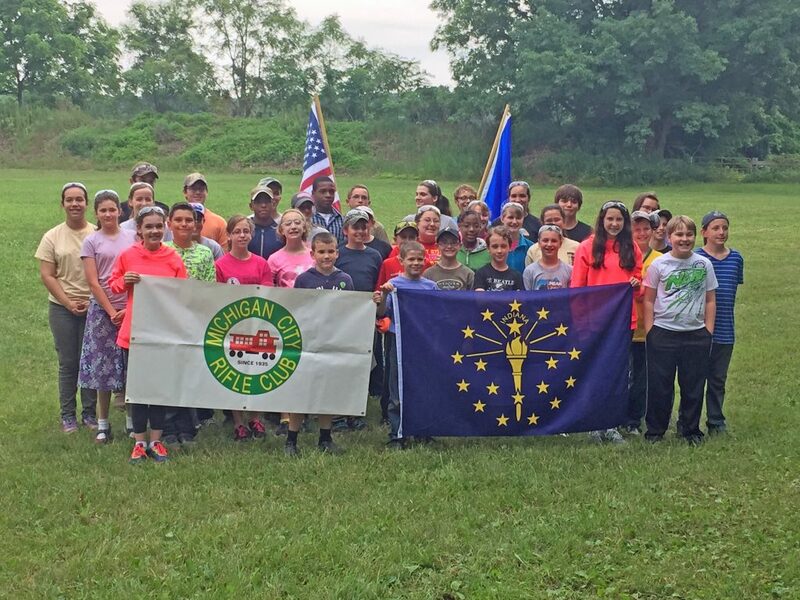 Indiana Youth Shooting Sports Foundation (IYSSF) is a Not-For-Profit corporation established to introduce and support New Shooters in the various disciplines of Shooting Sports in Indiana. Particular focus is on youth shooting sports. Support is provided to qualifying organizations/agencies in the form of monetary grants for specific programs and/or projects. The IYSSF Board of Directors consists of officers and Directors of the Indiana State Rifle and Pistol Association as well as other Community Leaders active in the Shooting Sports. Look for additional links on our training page. Copyright © 2016 ISRPA. All Rights Reserved.